Among the passenger vehicle category, the demand for SUV’s is highest in India, based on a report generated by J D Power a renowned global research firm, the SUV market is going to continue to grow at a rapid pace. It is going to be the highest selling unit by the year 2020. For people who are keen on buying an affordable SUV, there are so many options available. Let us explore. This SUV is in huge demand ever since launch in 2016 March and the growth has been consistent. In 2016 March Maruti Suzuki sold 5563 units of the vehicle and in September 9375 units of the SUV was sold. The overall sales have crossed a milestone 50,000 units and let us explore the intriguing features that makes this SUV desirable beyond words. Vitara Brezza has a super enticing design and it has a signature styling visible on the dual tone paint on the exterior. On the front is a professionally carved grille and the bumper looks aggressive building the energetic image of the car. The side view is elegant and so is the rear, overall the Vitara Brezza has a sophisticated and youthful design. The inside of this chic SUV is amazing too; the structure of the dashboard is superb and it is sprinkled with sparkling black accents. This is a five-seat car with a huge boot space and watch out for the multi-information display and changeable backlight on speedo console. The design of gear knob and steering wheel is attractive as well. 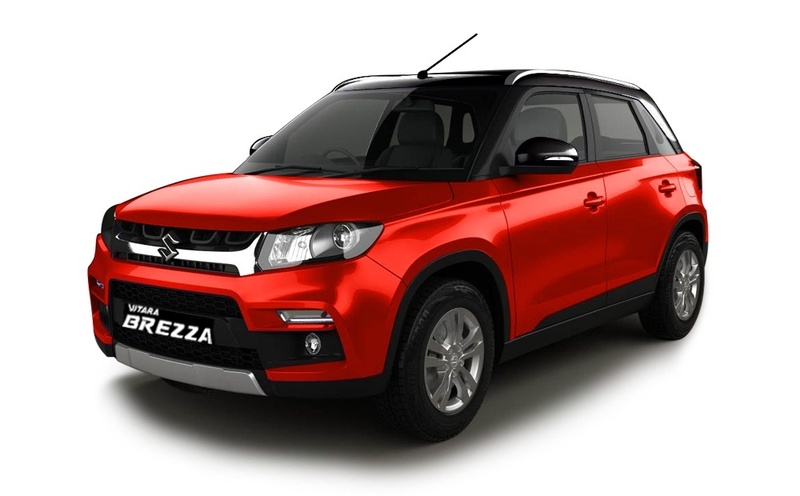 Vitara Brezza is powered with an efficient 1.3-liter diesel engine that generates powerful energies of 89bhp and 200Nm. The engine is linked to five-speed manual gearbox and it moves with a 198mm ground clearance. This SUV is sold at a price of Rs 7.19 to 9.6 lakhs (ex-showroom price). 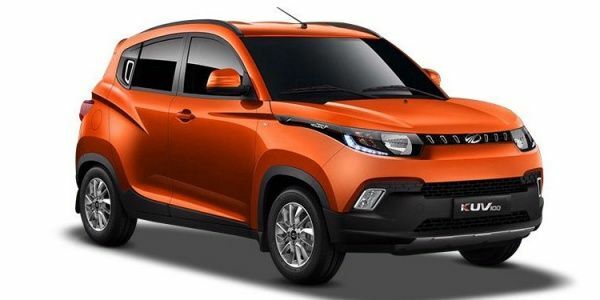 Mahindra KUV100 is referred to by the punch line ‘Young SUV in India’ on the front fascia is an artistically designed huge wraparound headlights covered in slender grille and huge sporty bonnet. The side view of the car is elegant and watch out for the neatly cut crease that originates from the center and blends with the back-door panel. The tail lights look class molded into a neat rectangular structure. Step inside the KUV100 and you will be greeted by a spectacular black and grey color theme. The design of the dashboard and center console is amazing and look out for the glossy silver accent on steering wheel and center console. This is a five-seat SUV and the other features to watch out for is world-class in-dash audio system with USB, Bluetooth and aux connectivity. This SUV has ABS and dual airbags a standard feature in all variants. KUV100 is engineered with a 1.2-liter mFalcon G80 three-cylinder petrol mill that generates 82bhp. There is also a 1.2-liter mFalcon D71 diesel engine that yields 77bhp and the power-trains are coupled with 5-speed manual transmission and there is an AMT on offer as well. The car is sold at a price of Rs 4.5 to 7.12 lakhs (ex-showroom price). 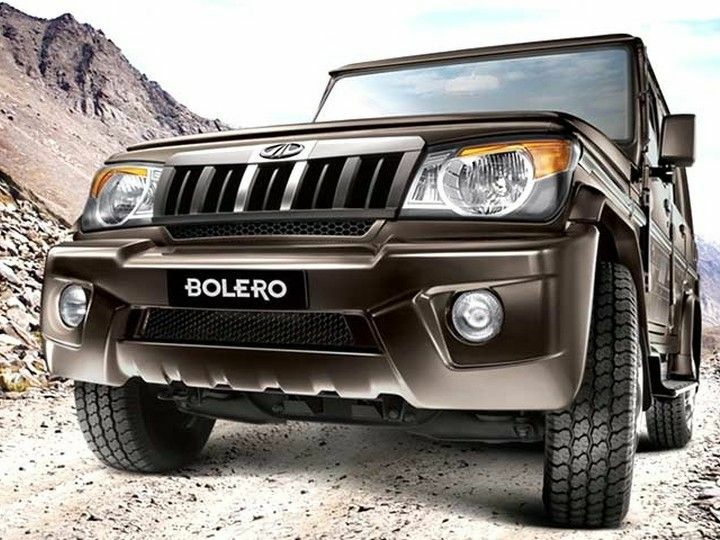 For people who are keen on buying an off-road SUV then the Bolero is just amazing. Mahindra has engineered the exterior to create a fantastic sporty and stylish appearance. This vehicle is designed to cater to the needs of large families and group of friends who just want to have a grand time. The design of hawk-eye headlights is amazing and so is the styling of body toned bumper with trendy fog lights and vertically segmented grille. The side view is elegant and sporty and here there are body graphics along with huge gates and windows that facilitate easy entry and exit. The crystal finished tail light looks awesome. Mahindra Thar is among the most amazing off-road SUV’s to own and this is just perfect to enjoy an awesome adventure on muddy roads. From exterior point of view, the styling on Thar is super aggressive. The front fascia is covered in a sparkling chrome layering and it builds the sophisticated and macho stance of the car. The other features that add great design value to Thar is rear footsteps, rear bumpers, side steps and recessed headlights. The interior of Mahindra Thar has first-rate 2-Din audio system, multi-directional air con vents on CRDe variant. The other features to watch out for is new lockable glovebox, new plush seats, new three-pod instrument cluster, new 12V mobile charge point and new center console with cup holders, re-engineered door trims and new gear knob. This SUV moves on an efficient diesel 2.5-liter engine that generates 247Nm torque and 105bhp. 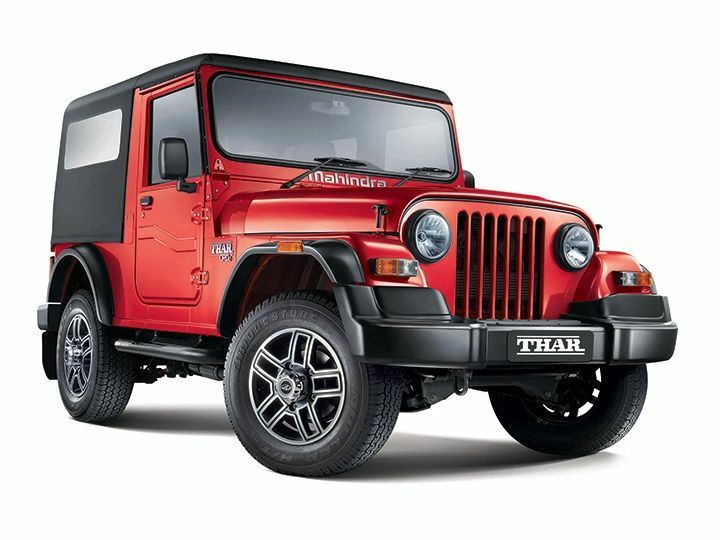 Thar is offered at a price of Rs 5.8 to 8.85 lakhs (ex-showroom price). There is an exciting range of reasonably priced SUV cars to buy especially for a family and group of friends to have a grand time. These cars are built with powerful engines to enjoy driving on all kinds of terrains. The SUV market is going to flourish at a rapid pace in the coming years and currently there are excellent choices. If you are keen on buying a SUV car, just go for it to enjoy comfortable and luxurious drives. These cars are built with effective handling to withstand even muddy and uneven roads. So, buy your dream come true affordable SUV car now.